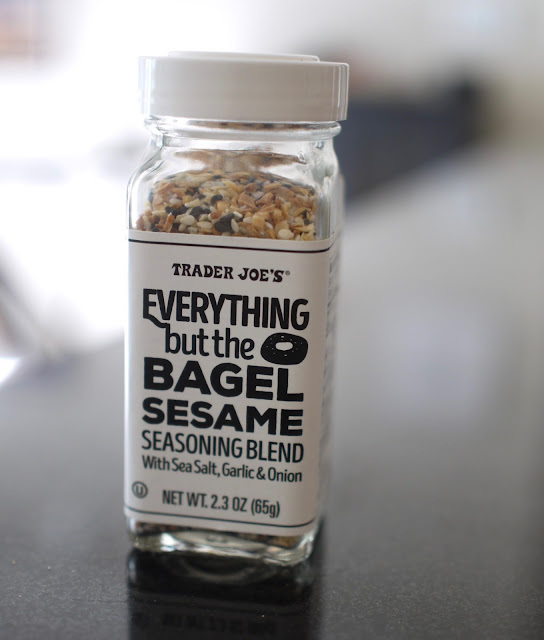 Have you guys tried the Everything But The Bagel Seasoning from Trader Joes? OMG I'm totally in love. But I've always loved everything bagels so I suppose it only makes sense that I would smitten with it. 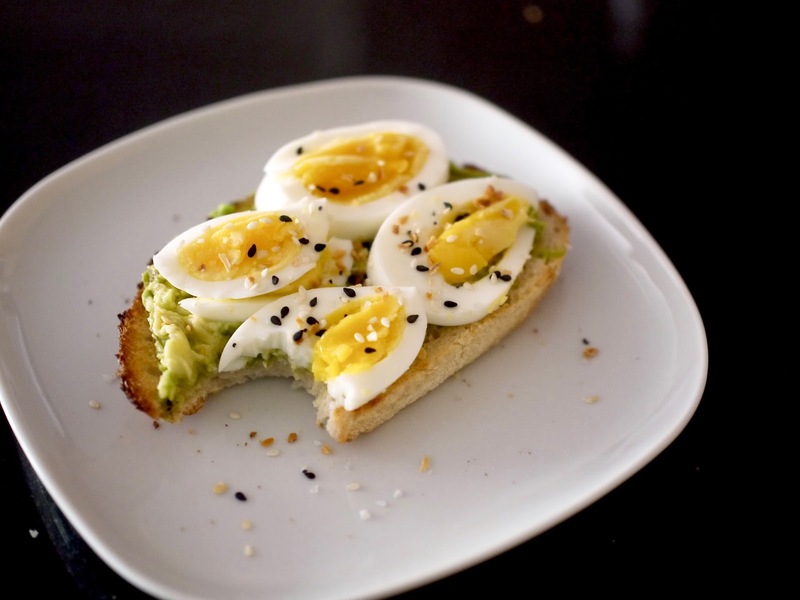 Or my favorite way to enjoy breakfast these days is with the seasoning sprinkled on top of avocado toast with a boiled egg. 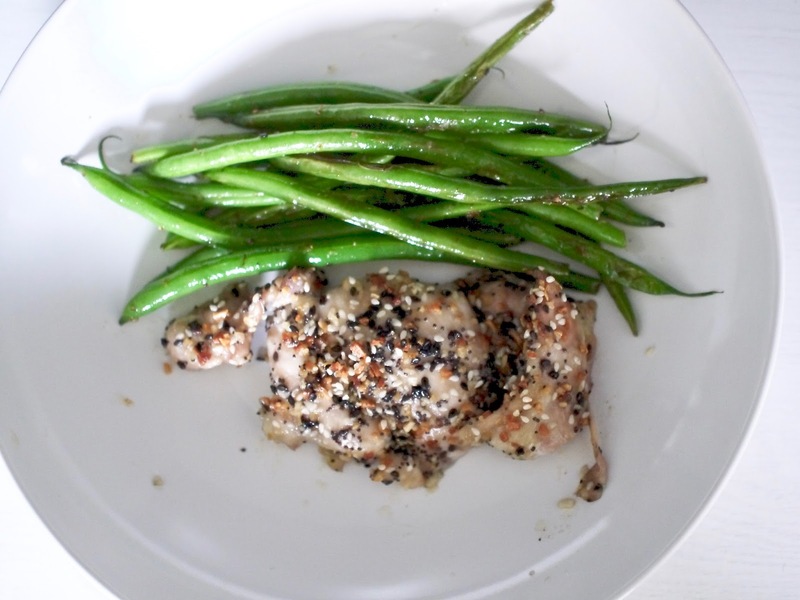 And if you don't live near a Trader Joe's, you can whip up a batch of the seasoning to keep handy in your pantry. Then you can add it to just about anything that floats your boat: mac and cheese, sandwiches, salads or roasted veggies---the possibilities are endless!